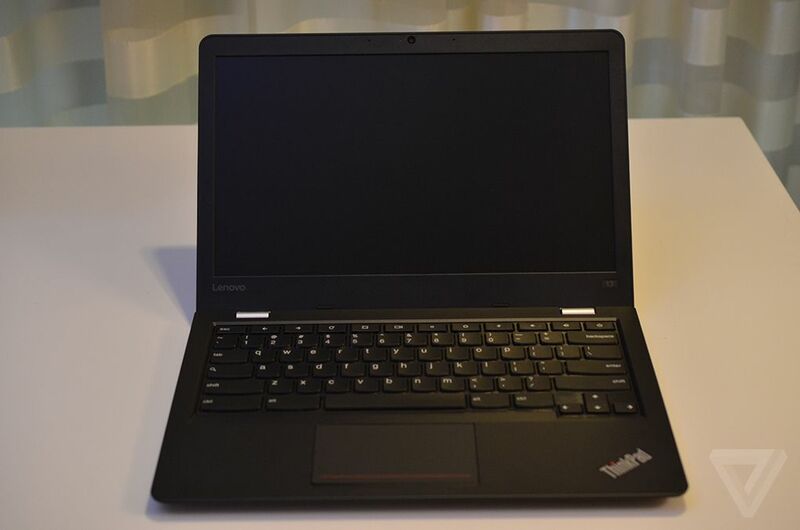 Lenovo announced a new Thinkpad 13 with two USB Type-C ports and decent specs for CES. 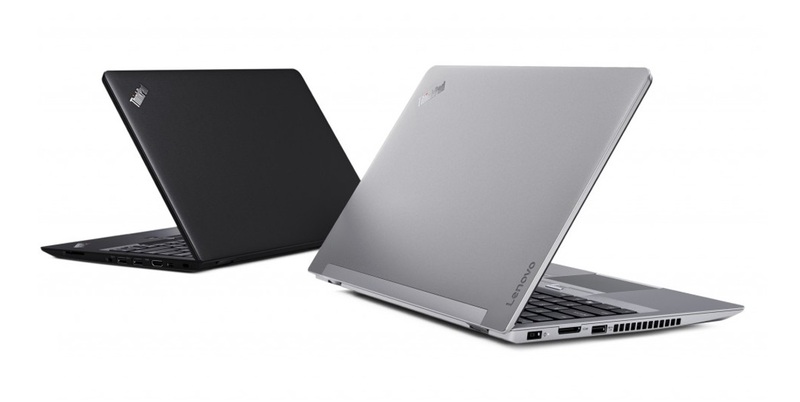 The Lenovo Thinkpad 13 will come with two option of Windows or Chrome operating system. Lenovo's Chrome powered Thinkpad Chromebook will be without the famous red dot mouse tracker found in the middle of the keyboard on most Windows based Thinkpads. There is the traditional mouse pad present below the keyboard with righ/left click buttons. As you all know Chromebooks follow different keyboard layout compared to the windows model and has the same layout like Chromebooks do, because Google has pretty strict rules about hardware on Chromebooks. The Thinkpad 13 Chromebook has multiple input/output options including one USB Type A port, but has two USB Type-C ports, whereas the Windows Model has three regular USB ports, one Type-C and an HDMI port. 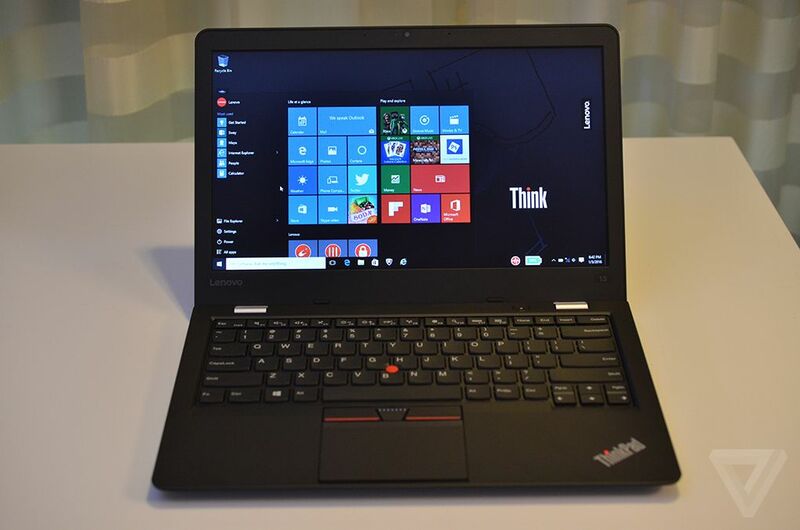 Hardware and specifications on the Thinkpad 13 Chromebook sports 13-inch 1080p resolution display. It packs 32GB of internal memory with 8GB of RAM. According to 9to5Google You can choose between Celeron Core i3 or Core i5 processor models. Windows version will arrive on April for $499 approx and Chrome veraion doesn't Launch until June for $399 approx. No HDMI? No USB 3.0? I realize you can use Google/Chrome Cast, but I like HDMI better for presentations.